Deepavali is a grand Hindu festival. It is celebrated for about five days. People wait for Deepavali season and celebrate in a grand manner. One of my favorite festivals is Deepavali. I enjoy celebrating with my family and friends. The entire one week will be full of excitement, fun, crackers and food. I ensure to visit my parents wherever I work or stay on the day of Deepavali. Recently, I came across Deepavali.info website. Here, in this website I found lot of useful facts and information about the festivals. 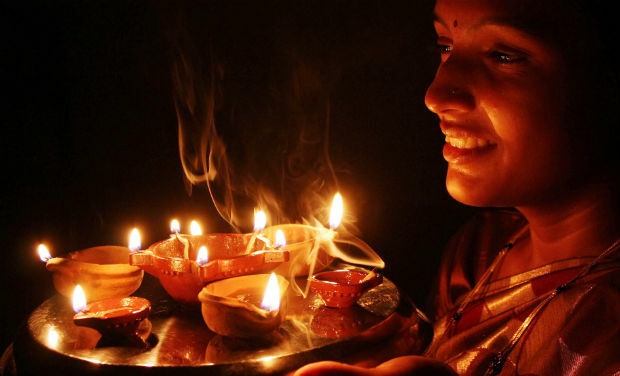 Though there are several websites like festivals.iloveindia.com, kidsgen.com or diwalifestival.org , Deepavali.info provides useful and real information on the festival of lights. If you have some free time, ensure to browse and read this website. I am sure you will find useful and interesting facts about Deepavali. 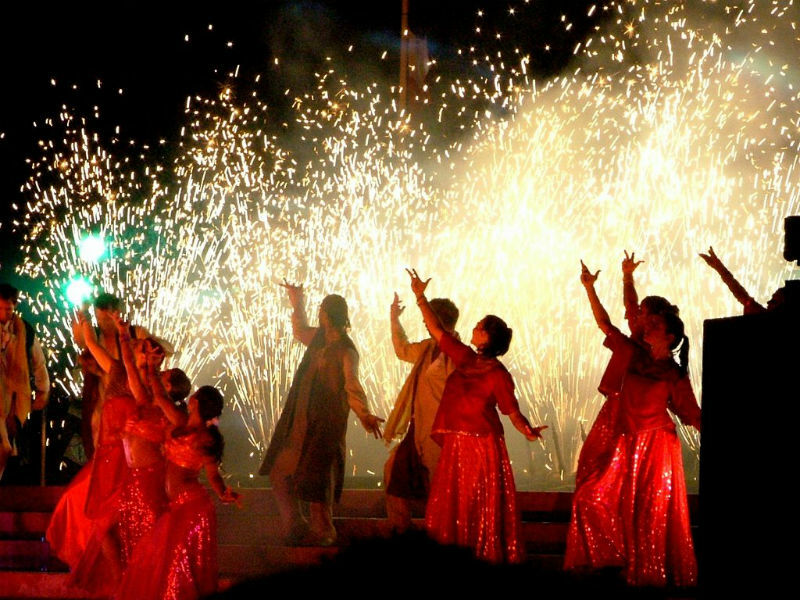 India is a vast country with numerous festivals and events. However, Deepavali remains special for all religions and states of India. It is celebrated to remark the victory of good over evil. People pray for happiness and peace to come over the following years. The sound and light of firecrackers bursting in sky remains as a treat for all age groups. Fire crackers are mostly enjoyed by children. They wait for Deepavali throughout the year and burst as much of crackers and share their happiness. Are you wondering why we need to burst firecrackers on Deepavali? People believe that fumes and sounds of firecrackers scare and push the demons away. Nowadays, firecrackers are available in different models, shapes and forms. 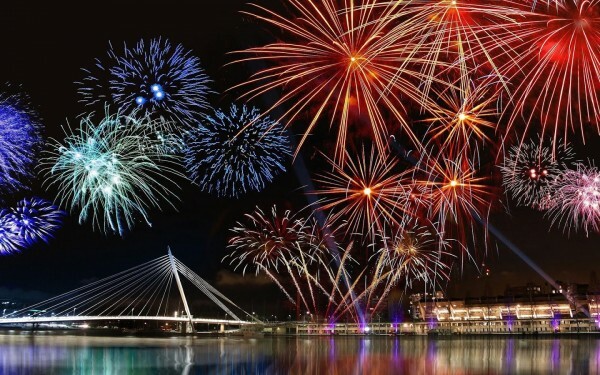 The famous firecrackers include bombs, snakes, sparklers, ground wheels and firepots. Sweets are distributed to friends and relatives to remark the end of evil rule. It is given to celebrate the rule of happiness and prosperity in the world. Most people prepare different kinds of traditional sweets and dedicate to goddess of wealth. 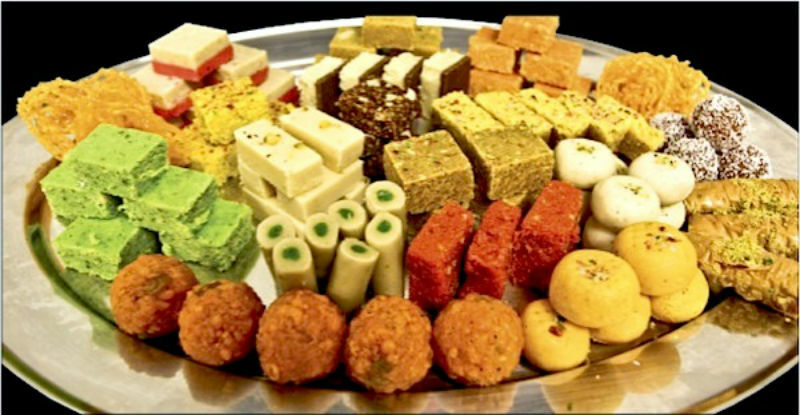 Some popular sweets include burfies, kheer, laddoos, ghujia, rasgulla and gulabjamun. They exchange sweets with families and friends and wishes for wealth and prosperity are made. Shopping plays a major role in Deepavali celebration. You will see offers, new launches, discounts and bonuses given by shopkeepers. It tempts customers to purchase more and more than what is enough. I would strong agree that Deepavali is the best season to shop. You can purchase branded clothes and new collections at reasonable price. It is the time where new launches and new designs reach to the market. You will see festive spirit all around the shops and people rushing to purchase the best clothes. The main mantra for Deepavali is when you spend more you get more wealth. People take this concept in mind and ensure to spend all their savings during this festival season. I guess this mantra is true and has worked for millions of people. Jewelry shopping is enjoyable during Deepavali season. You get discounts and offers while purchasing jewelry. New jewelry and clothes will be worn during evening prayers and for celebrations. You can see people looking happy and excited in their new clothes. The real festival spirit is evident during Deepavali. If you have started to plan things for forth coming Deepavali, you need to make an additional list. You have think from Dhanteras to Bhaubeej. Deepavali remains auspicious and divine with garlands of beautiful marigolds, attractive colors of rangoli, sparkling crackers and warmness of oil lamps. Every person loves to receive gifts. Deepavali is referred as gift season. It is the best season where you can show your love and compassion by gifting. Along with your wishes, wrap sweet memories and beautiful gifts. You can give them to dear and loved one. It is sure they would feel happy to receive gifts. It is best to send customary greeting cards to your friends or loved ones. Ensure to send by post and not by email. Gift your relatives and friends colored and decorated lamps. If you have enough time, you can decorate and gift them on the day of light festival. It would make them feel happy. You can also gift special aromatic oil which they can use that for special Deepavali bath. It is also nice to gift scented, colorful and elegant candles to your friends and family members. Whenever they light or use the candle, your memories would strike in their mind. If you have little ones in your home, you can give them gift hampers that has crackers like bombs, fire pencils and sparkles. They would enjoy throughout the week. During Deepavali, all shopping places and streets will be flooded with people. You need to decide your budget before starting your Deepavali shopping. When you fix a budget, you will not purchase more than the limit. Some people will not fix any budget and end up buying lot of clothes and stuff. Ensure to shop one or two before Deepavali. Do not shop at the last minute. The last minute shopping will not remain enjoyable. Plan and visit shops that offer discounts. Ensure to trial your clothes while purchasing. Do not purchase in hurry. You have to see whether the clothes are well fitting and comfortable to wear. It is best to prepare a shopping list. You need to include everything from crackers to clothes. This way, there is no chance for you to miss things when you go for Deepavali shopping. Prepare a list of discounts and special offers provided during the festival season. You can select and choose the best ones appropriate for you. I love lights and colours and deepavali is one among my favorite festivals in India. The very essence of deepavali is lights, colours and sweets. Gifting of lamps is a very creative idea as there is a wide variety to choose from.